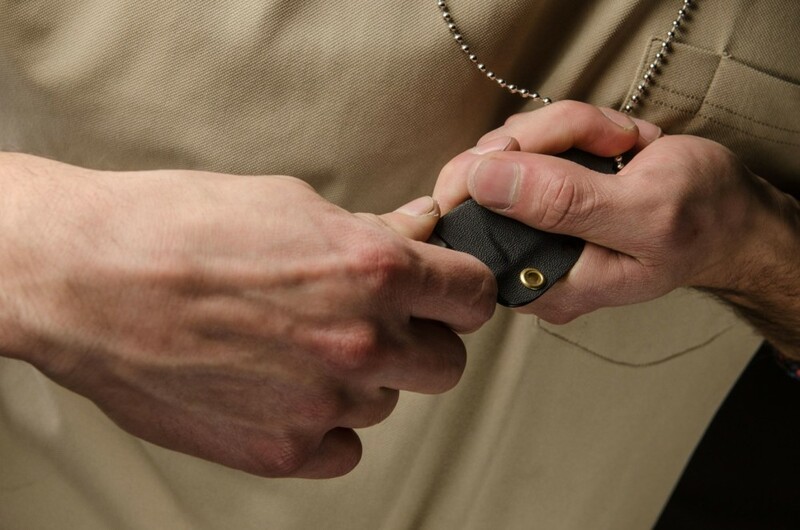 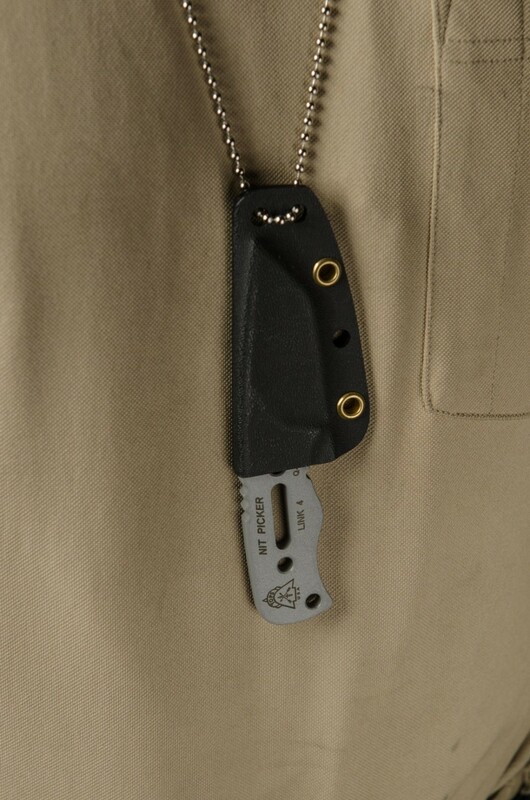 You can wear it under your t-shirt or keep it in your pocket virtually undetected. 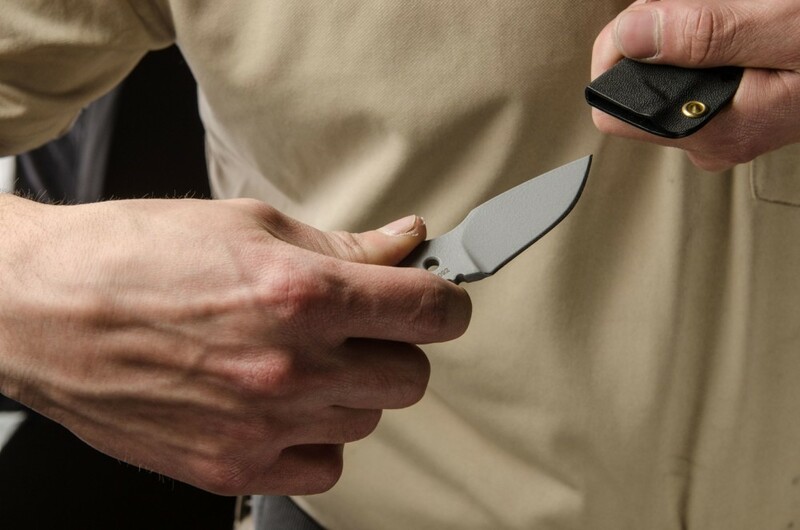 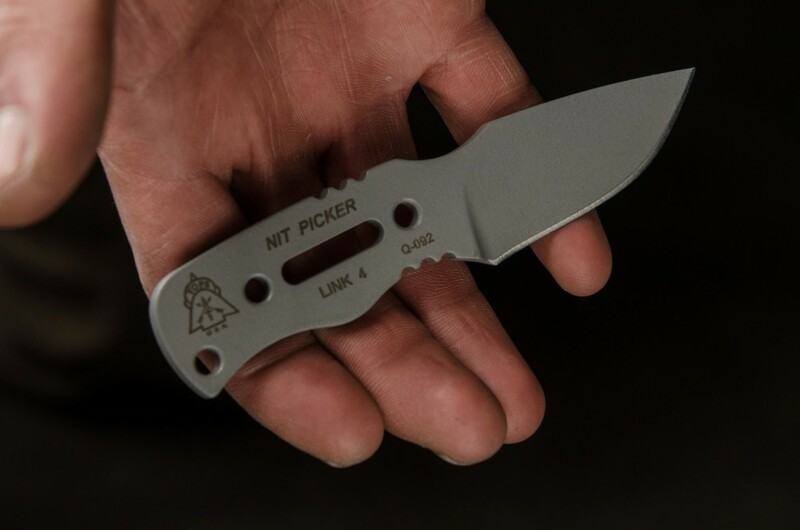 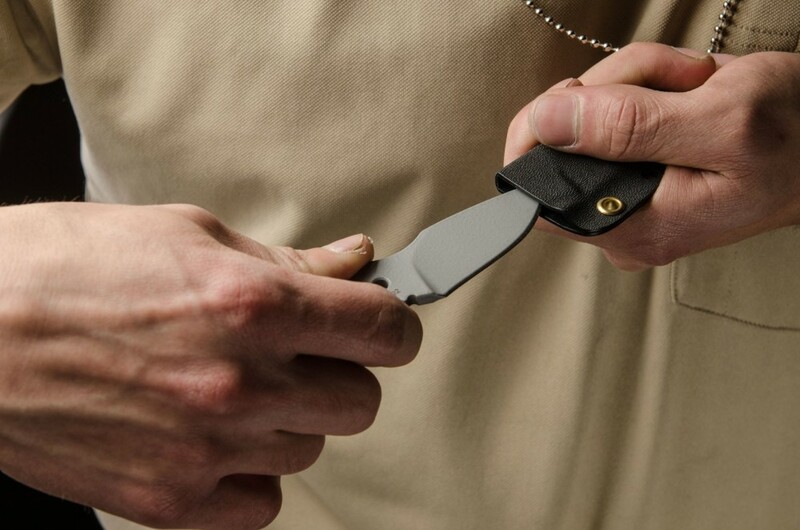 A great back-up knife that is so small, you can wear it under your t-shirt or even keep it in your pocket virtually undetected. 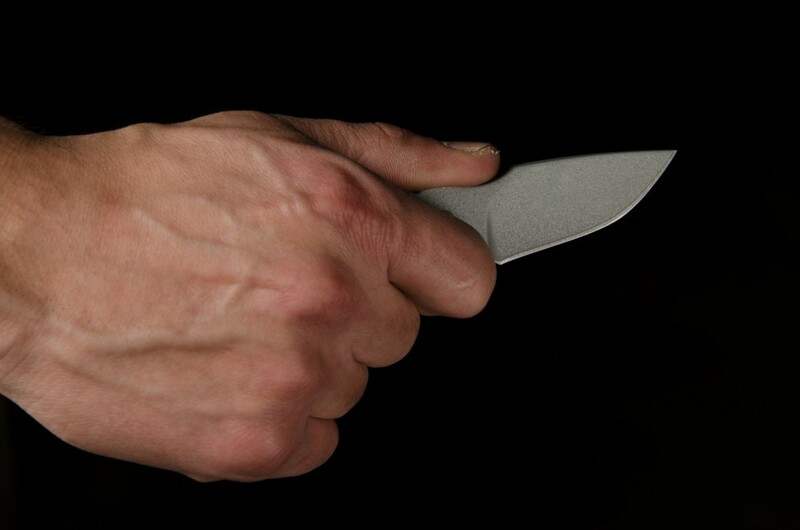 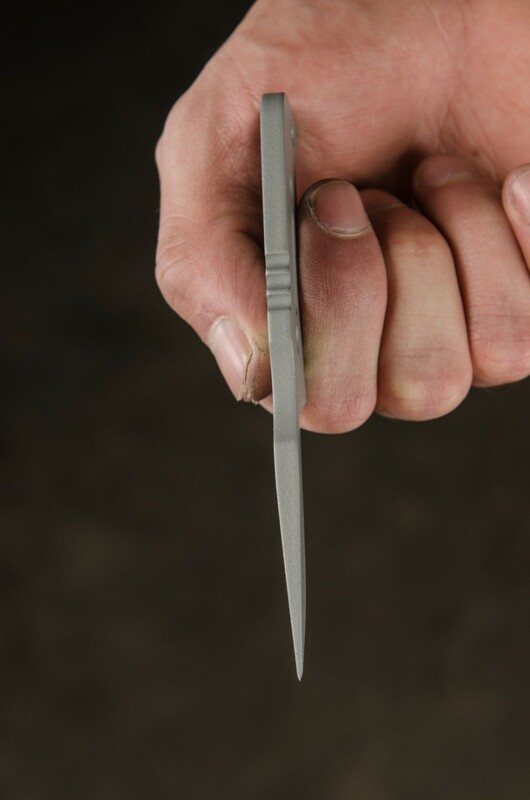 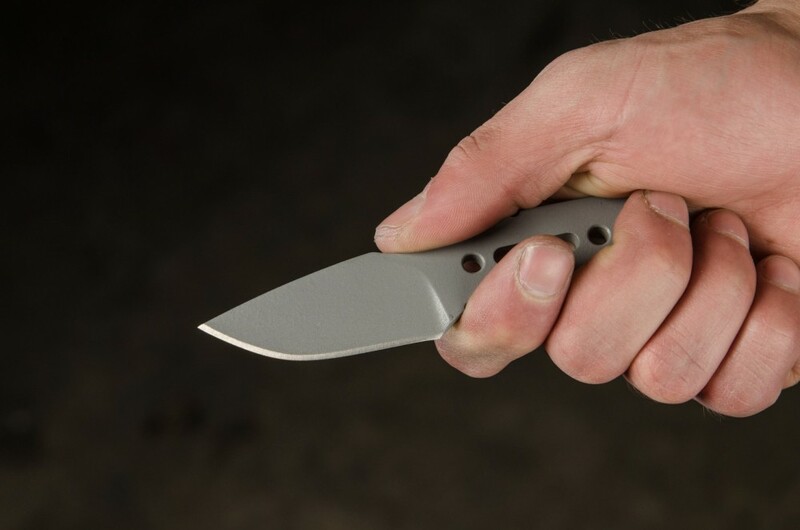 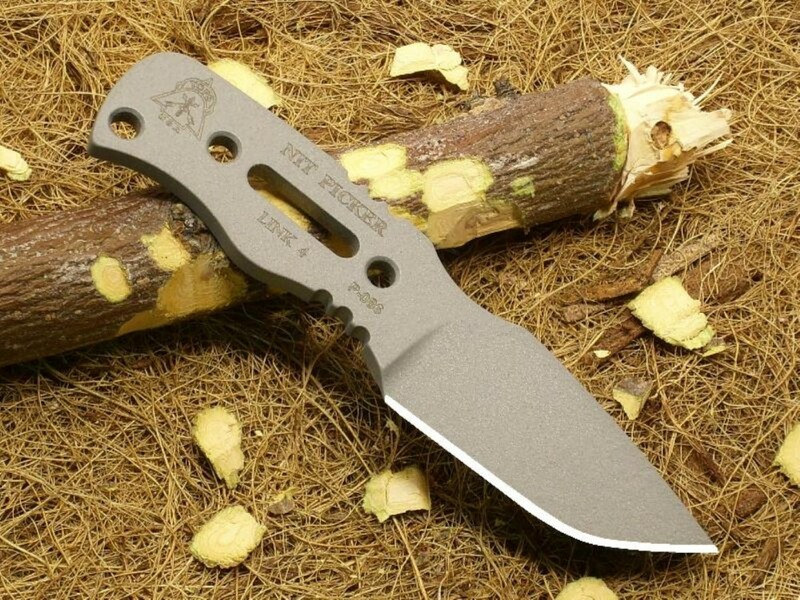 The short blade has a tanto style tip, which is perfect for stabbing or slashing. 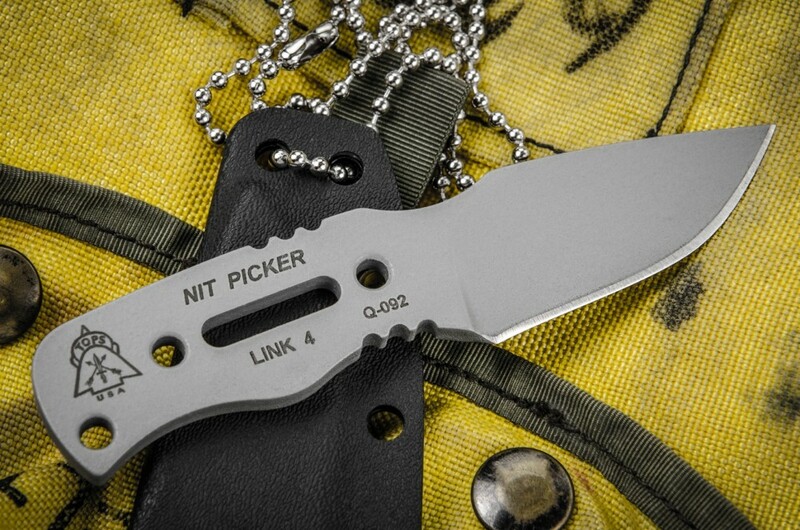 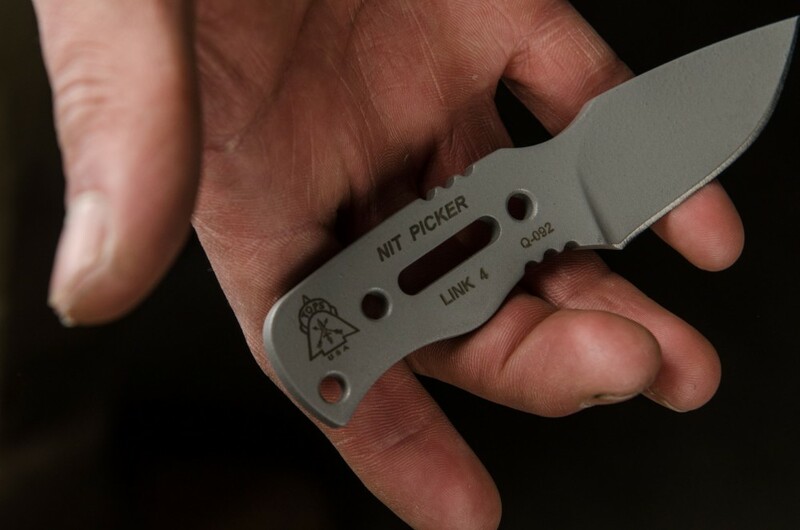 Whether you're cutting carrots or protecting yourself, the Nit Picker has you covered. 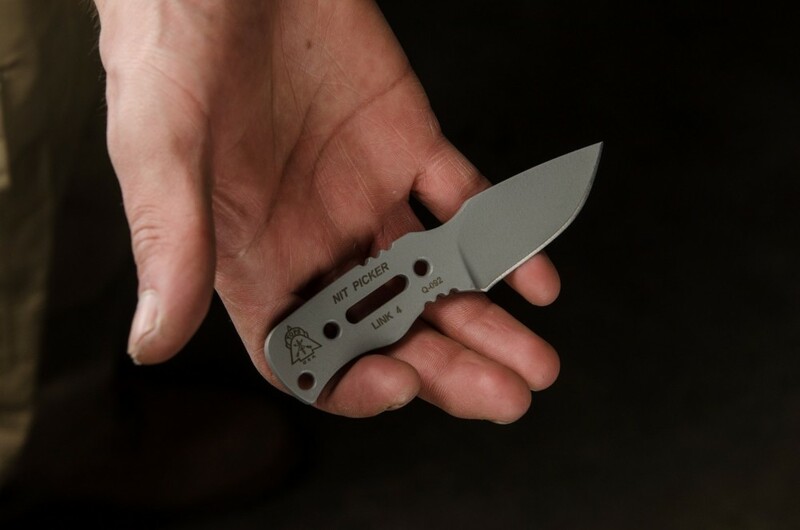 Good things come in small packages.